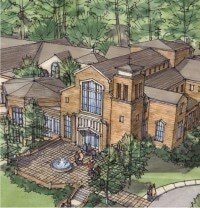 • Explored expansion opportunities for Hillside United Methodist Church. 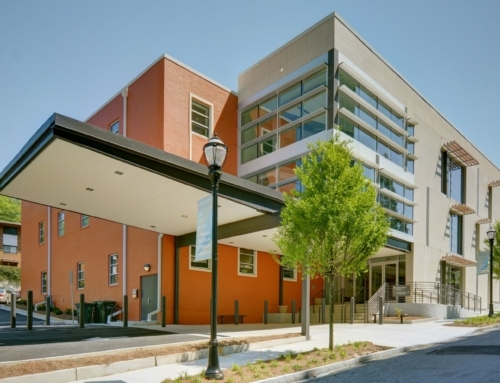 • Conducted a needs assessment and general programming for new facilities and site planning for parking. 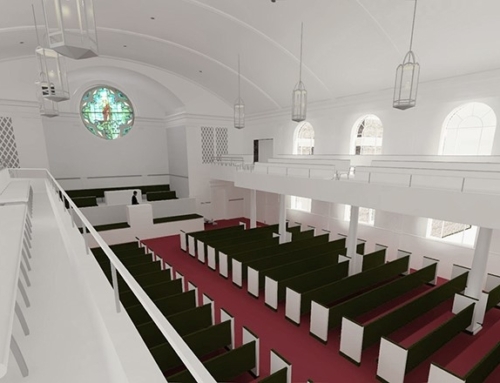 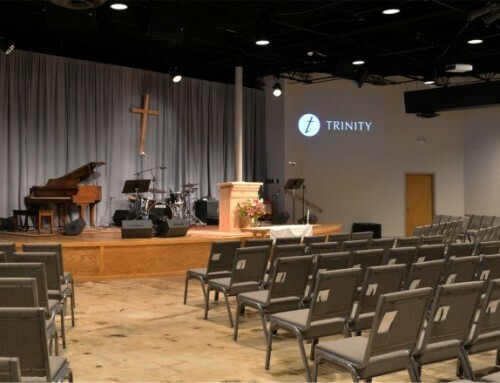 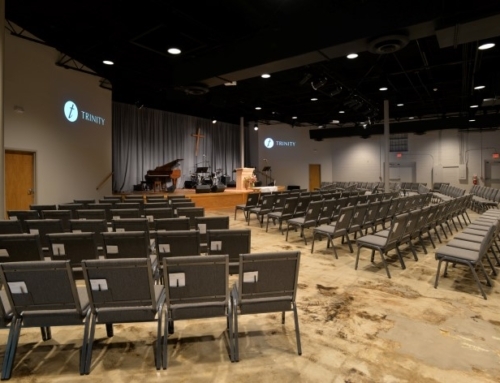 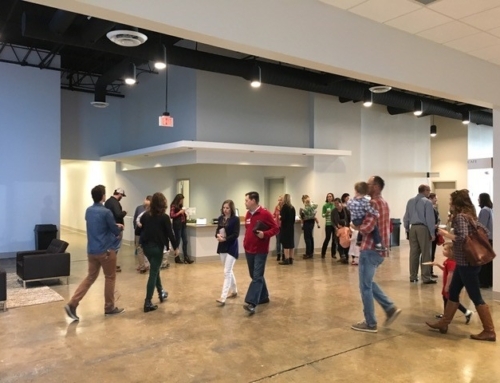 • The expansion will include a 1,000-seat sanctuary, gathering rotunda, porte-cochere, and reallocation of classrooms and meeting spaces to better accommodate the church’s needs. 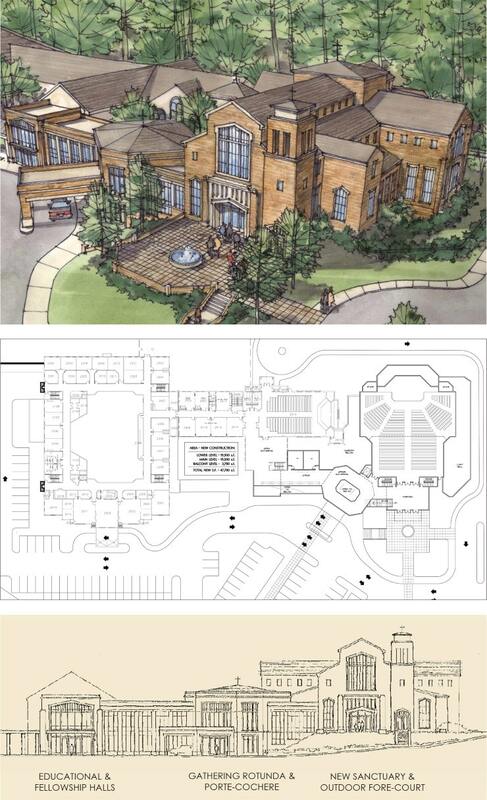 • Planning and design for an adjacent mixed-use development and developed shared parking scenarios.